I want to take admission in Certified Financial Planner (CFP) Program. 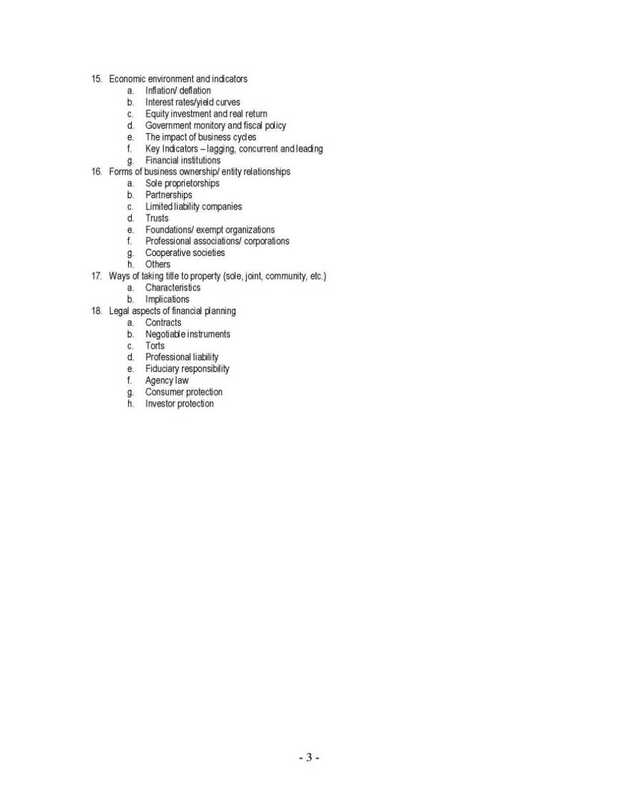 So I want to get some information like duration of the Certified Financial Planner (CFP). 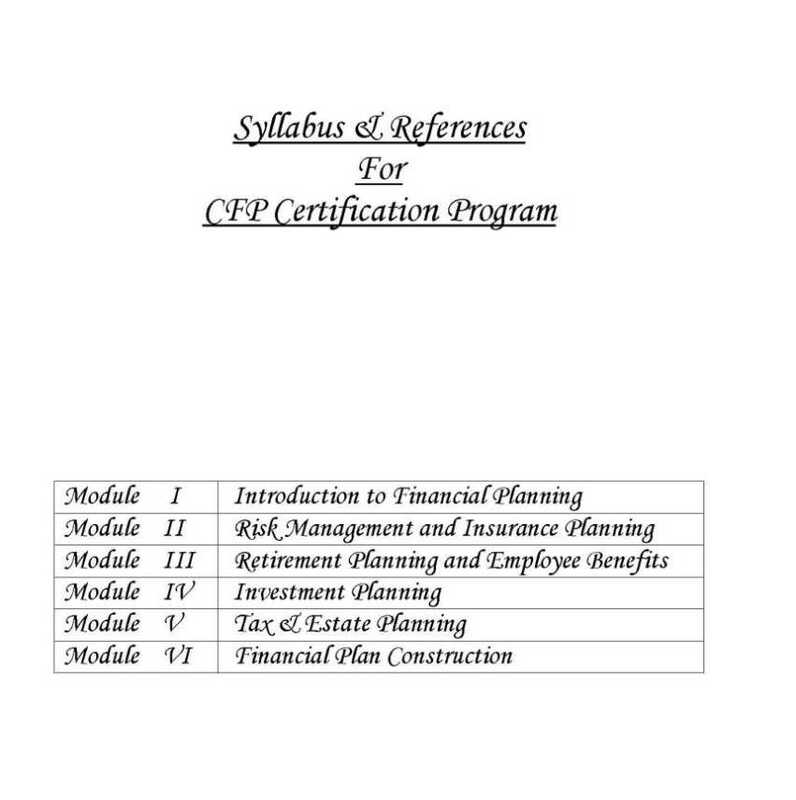 So can you give me information about the Certified Financial Planner (CFP) Program? 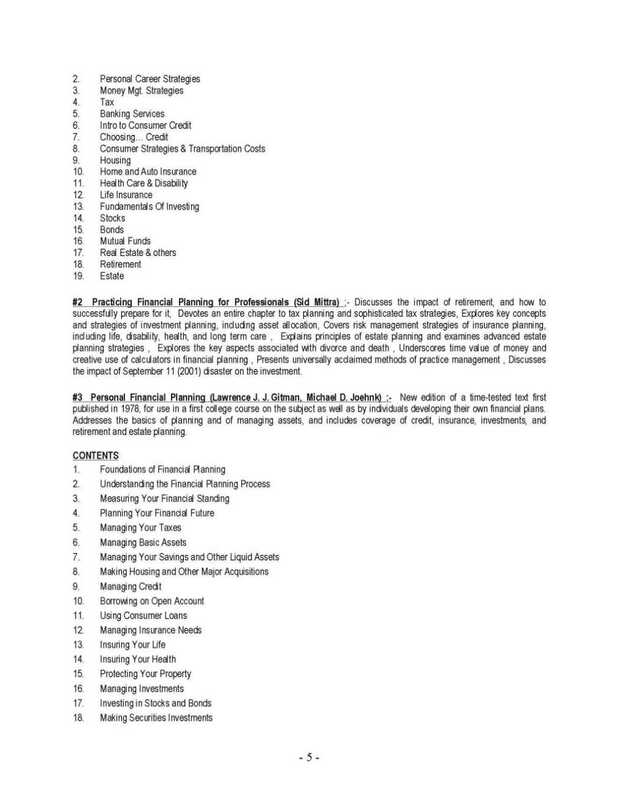 The Certified Financial Planner (CFP) Certificate provides by Financial Planning Standards Board. Normally each module will take 1.5 to 2 months. One can appear further to completing the entire program in 1.5 yrs time. Rs 5000/- for test 5. 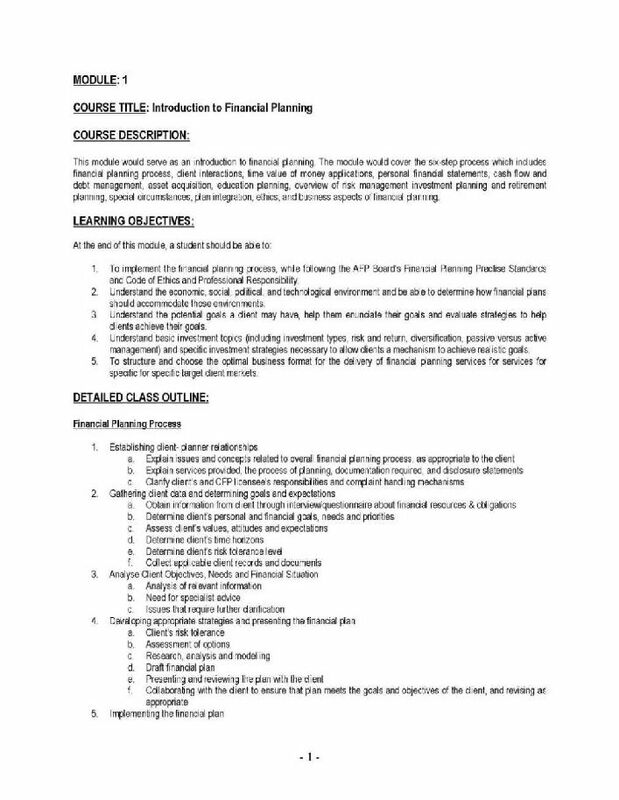 Hello sir I am Ritvika , I just passed T.Y.Bcom and now want to know about CFP (Certified Financial Planner) course , its fees ,its duration with full detail?? 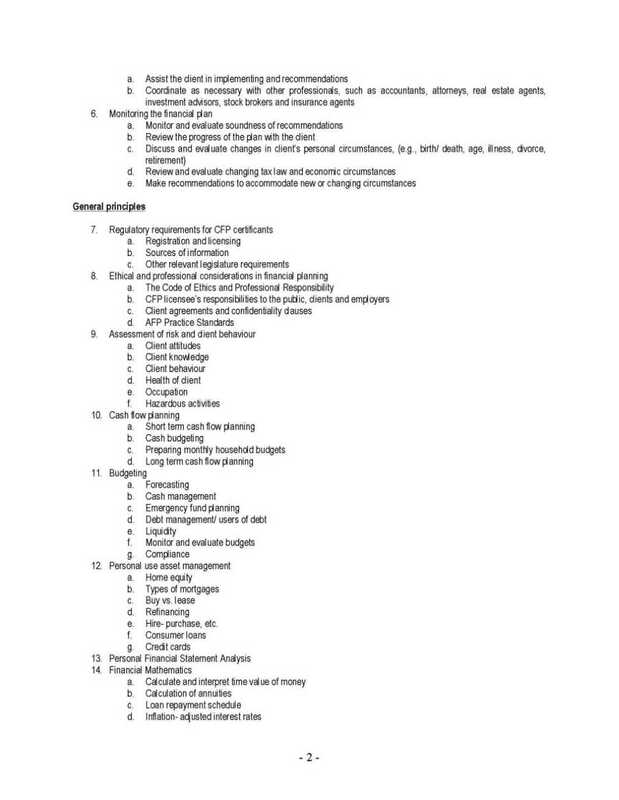 How much salary I will get by this course?? CERTIFIED FINANCIAL PLANNER (CFP) is a mark of excellence granted to individuals who meet the stringent standards of education, examination, experience and ethics. It is the most prestigious and internationally accepted Financial Planning qualification recognized and respected by the global financial community. Training support from any one of FPSB India's approved education providers. Normally each module will take an approximate time of 1.5 to 2 months. 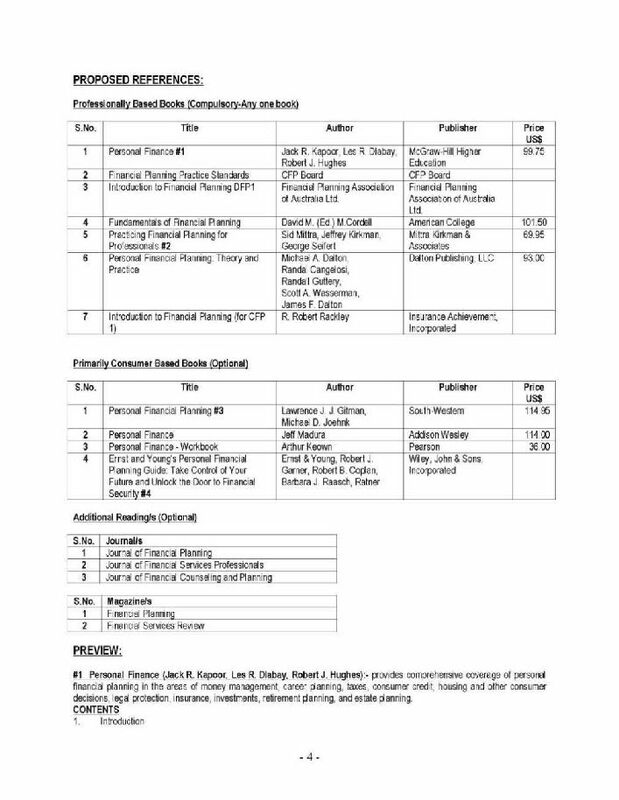 One can look forward to completing the entire program in 1.5 yrs time. candidate has successfully cleared the Exams 1-4.
starts from the date of registration of the candidate with FPSB India.